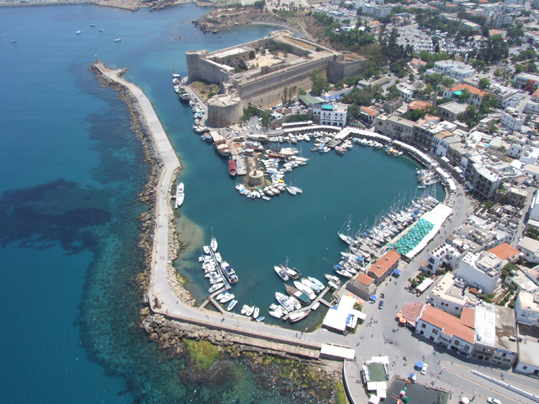 Scenic North Cyprus—See the charm of North Cyprus at its best! 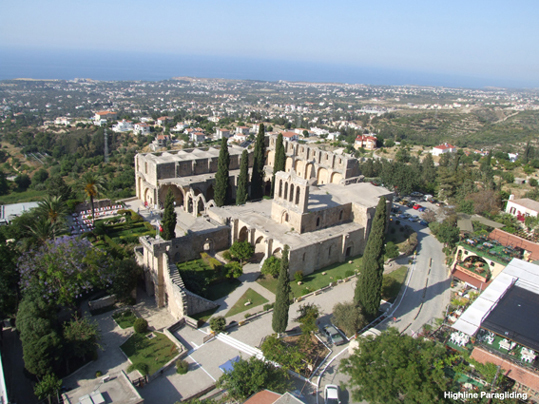 Aerial photographs showing the incredible beauty of North Cyprus offer a lot of possibilities for use—for calendars, marketing displays or framed pictures in your house or office. The sky's the limit! Every season has its own particular beauty. The unique greens of early spring. Summer activity on beaches. And of course the breathtaking, iridescent transformation of autumn. 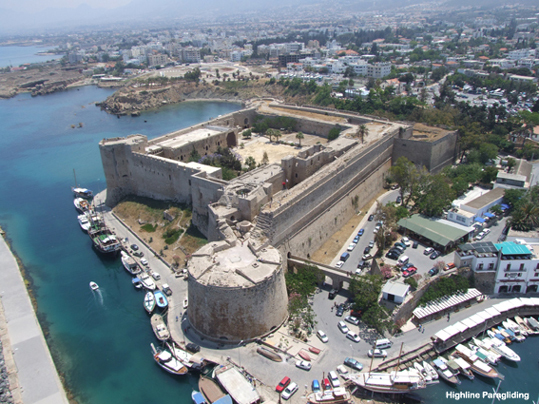 From the air you see it all in a panorama not possible from roads or highways or even atop a mountain. And as we move, the landscape flows below us, changing shape and contour everywhere you look.